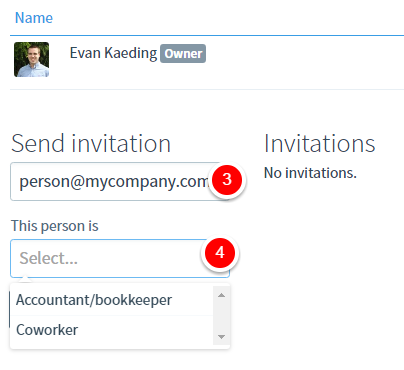 To get the most out of your accounting software, it's important to invite key members of your organization. 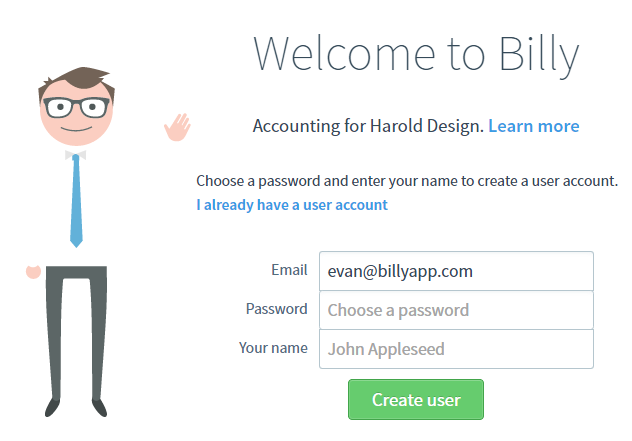 In this article, we'll go over the process of inviting a new user to access your Billy organization. 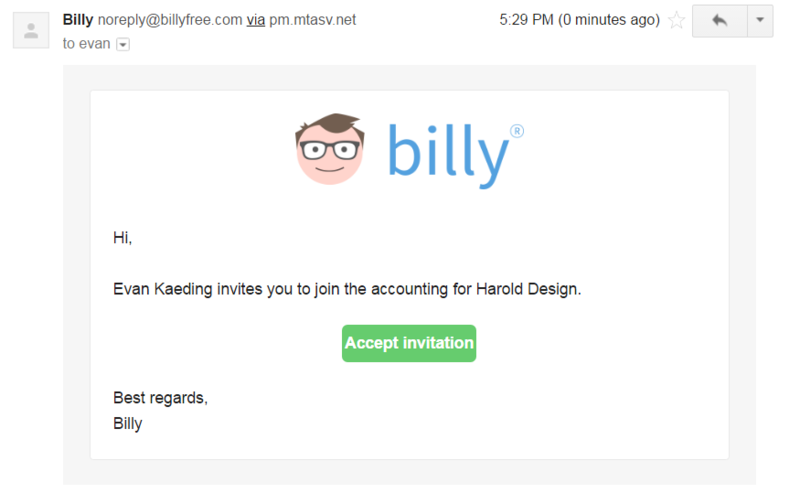 Inviting your team in Billy is incredibly easy. From the dashboard, you'll navigate to 'Settings' -> 'Users'. Next, you'll want to enter your teammate's email and indicate whether they are a coworker or a financial professional. The only difference between selecting 'Accountant/bookkeeper' and 'Coworker' is the navigation menu they will be presented with when they log in. 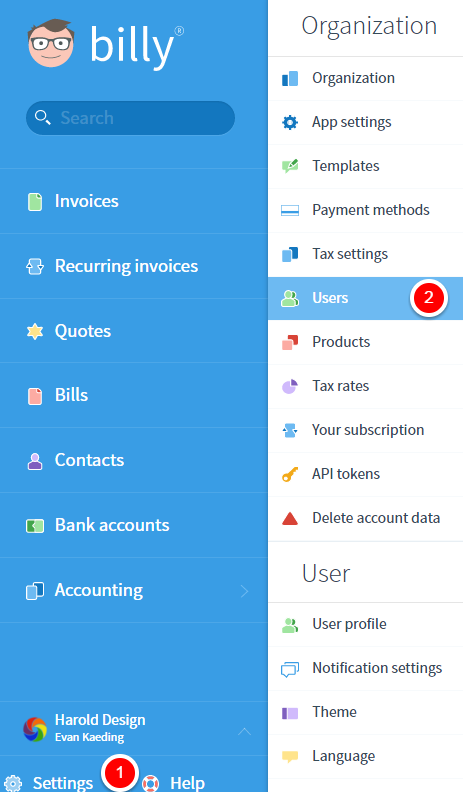 Accountants and bookkeepers will see the advanced navigation menu, and coworkers will see the default menu. You can change your menu to the advanced navigation menu by clicking here and enabling it. The person you invited will receive an email that looks very similar to the following. Clicking the green button will allow them to create their Billy account. If the person you've invited already has a Billy account, they can connect their account by clicking 'I already have a user account'. Otherwise, they can create a password and start working in your organization! To get started inviting your team and financial professionals, click the button below.